It’s been a little while since I posted a photo of a ruin on the blog, so here’s a photo I took this past weekend while exploring Natural Bridges National Monument. 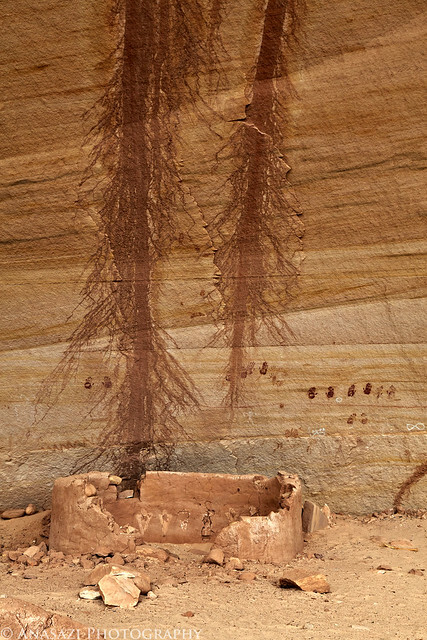 This small ruin is located near Kachina Bridge and there are some pretty cool pictographs and petroglyphs nearby as well. If you look closely inside the ruin, you will see small anthropomorphs painted inside.